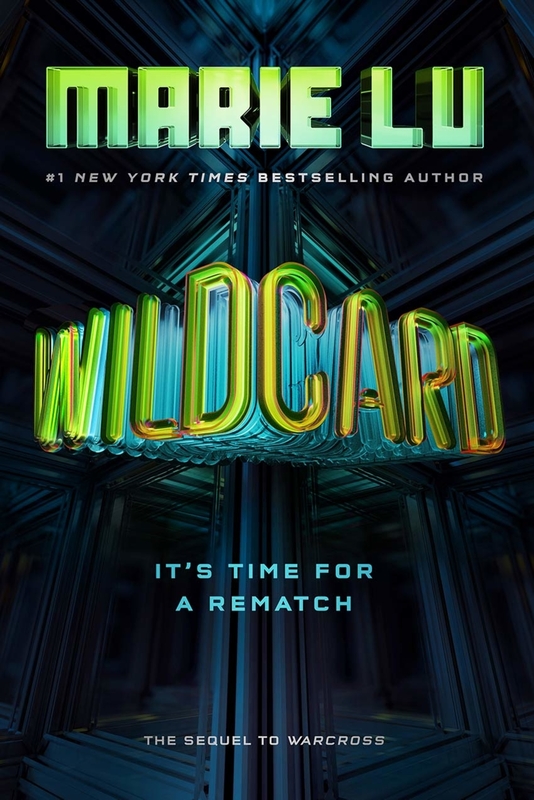 Marie Lu’s highly anticipated release, ‘Wildcard’, is less action-packed but sure to pull on reader’s heartstrings. What can be expected from the finale to Lu’s action-packed series, Warcross? Our gang of perfectly flawed, diverse characters are all present in Wildcard, and as fun as ever! The angst is real between Emika and Hideo. 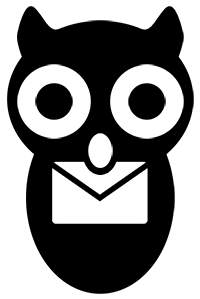 And Lu is not afraid to send her readers on an exciting ride of twists and turns! Determined to put a stop to Hideo’s grim plans, Emika and the Phoenix Riders band together, only to find a new threat lurking on the neon-lit streets of Tokyo. Someone’s put a bounty on Emika’s head, and her sole chance for survival lies with Zero and the Blackcoats, his ruthless crew. But Emika soon learns that Zero isn’t all that he seems — and his protection comes at a price. Based on its predecessor, Wildcard lacks in action and overall storytelling. Marie Lu’s writing is still fantastic in many ways and she will definitely send her readers on an interesting ride thanks to her arc of Zero. I was happy to see Emika and other familiar faces, but if it wasn’t for the addition of Zero’s character I don’t think I would have enjoyed this book much. Although I found Wildcard missing that spark I loved so much in Warcross, I think readers will be happy with the finale to Lu’s exciting series.